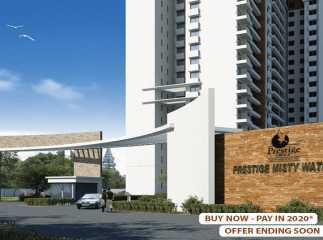 If you are looking for a quality home, you can have a look at property in Hebbal Bangalore. 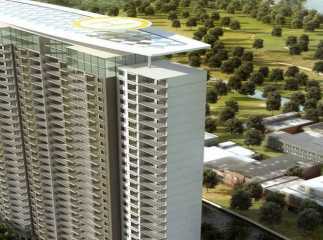 This locality in Bangalore has been attracting homeowners over the last decade. 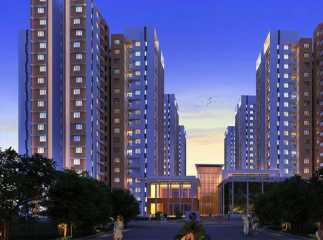 The social infrastructure in Bangalore is well-developed. 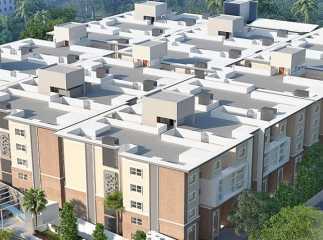 The commercial importance of the city is one of the key reasons behind the popularity of these apartments. 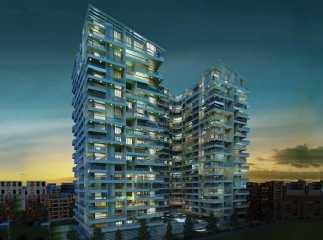 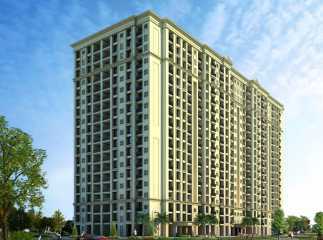 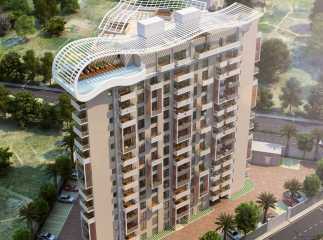 The residential apartments in Hebbal Bangalore are in great demand. 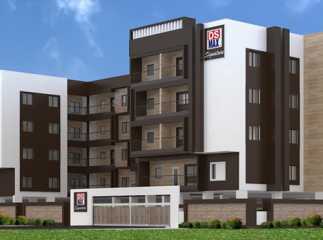 Home-buyers can customize these apartments according to their space requirements and budget. 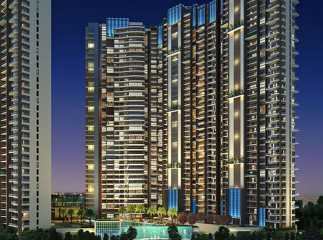 They can go for 2, 3 and 4 BHK apartments in the residential complexes. 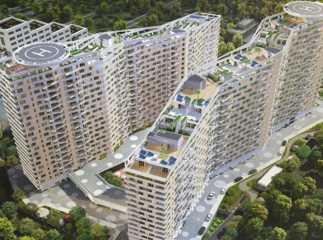 The prices of these apartments range between INR 20 lakhs to INR 95 lakhs. 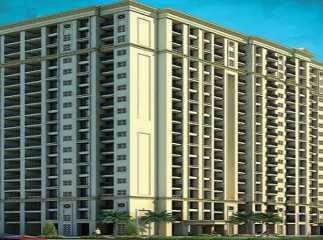 The residential complexes are known for their location advantages. 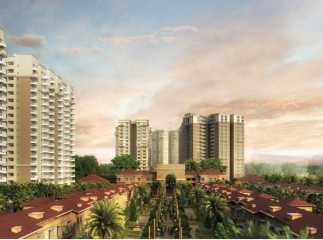 The residents can get across to the important commercial areas in quick time from the estates. 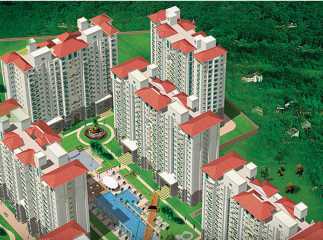 The residential complexes come with a wide range of lifestyle and healthcare amenities. 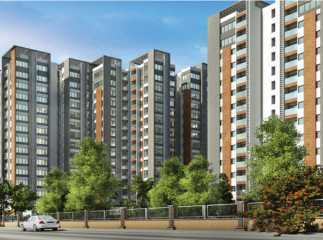 You can book your apartment in the ready to move projects in Hebbal Bangalore now.